This delightful boutique hotel offers 91 guest rooms and six premium rooms overlooking a landscaped courtyard, swimming pool and the garden patio used for al fresco dining. 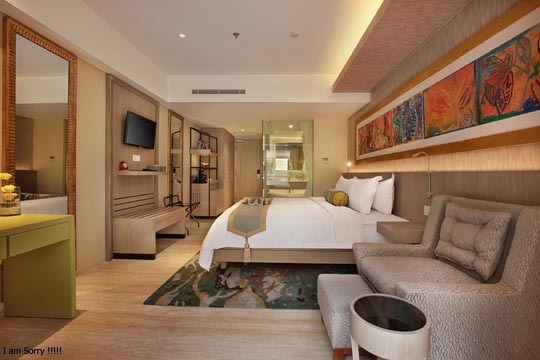 All rooms feature the SenS ultra-comfortable signature bed, functional and thoughtful amenities, and innovative design touches to maximize work and play. Naturally Wi-Fi is complimentary throughout the entire premises. 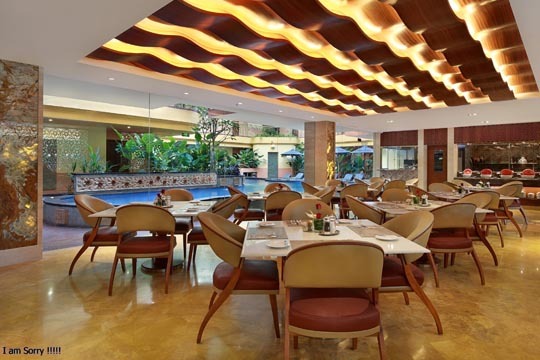 All-day dining is available at the Yonne Café & Bar with its emphasis on Balinese, Southeast Asian and Chinese favourites, meaning there is a diverse range of cuisine alongside the impressive selection of wine and beverages from around the world. 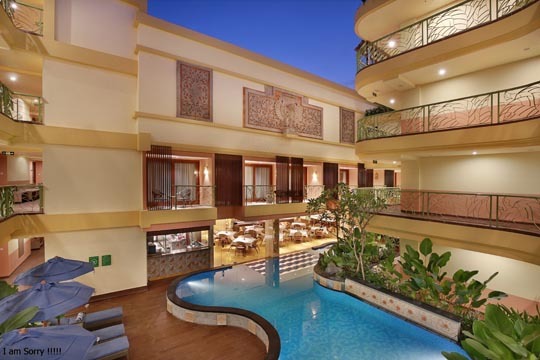 For relaxation and staying in shape, massage therapy and reflexology treatments, SenS Spa and Fitness Centre are at the disposal of guests, while for your conference needs, meetings, seminars or social functions, SenS Hotel and Spa is the only hotel located in the city centre of Ubud that offers a ballroom. 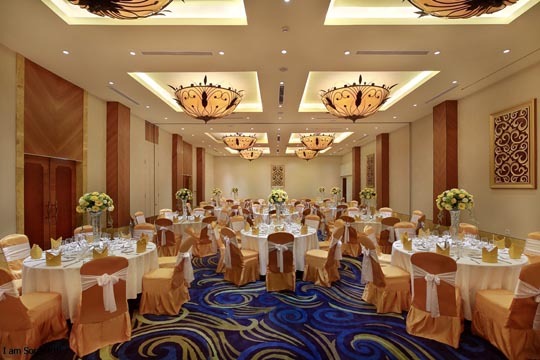 Divisible into two sections, it has a capacity for up to 300 people and features a spacious pre-function foyer. 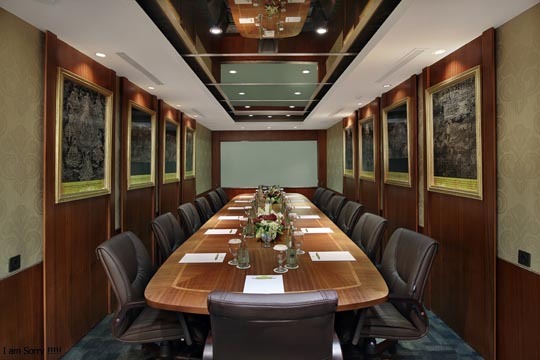 For more intimate meetings, the hotel features a board room for groups of up to 16 people.